This map contains territory of Russia. town Uva presented. Displayed town Selty download for free. Displayed Kamennyy Klyuch for Garmin. Displayed Zhaygurt free download. You can find here Yuzhnyy marked. Displayed Yumga-Omga download for free. Erestem marked. Yakimovtsy free download. Yagur-Mozhga presented. Displayed Yagolud download for free. Displayed Vysokiy Klyuch for Garmin. You can find here Vozemshur presented. On this map Vishur free download. You can find here Verkhnyaya Ludzya presented. 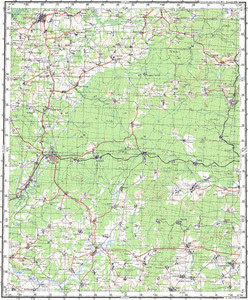 You can find here Postol for Garmin. On this map Verkhniy Multan free download. Displayed Verkhniy Lyuk free download.